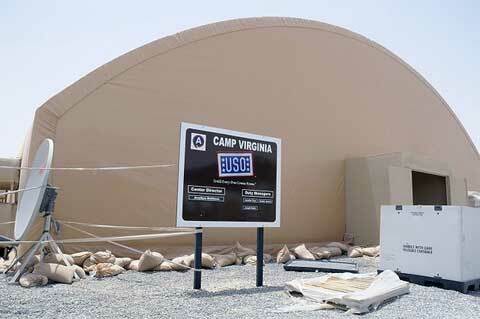 Another base for the United States military forces in the northern part of Kuwait is Camp Virginia. 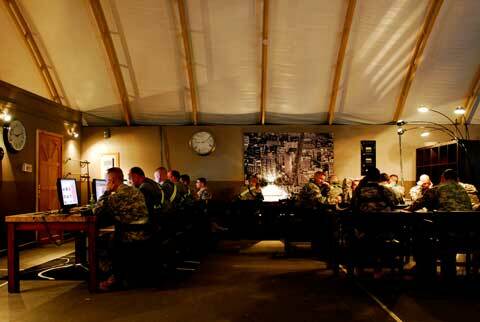 This base is mainly under the control of the Air Support Operations Centre. By the name of what controls the camp, you should get the clue that this is for jet planes and other such planes used for combat. 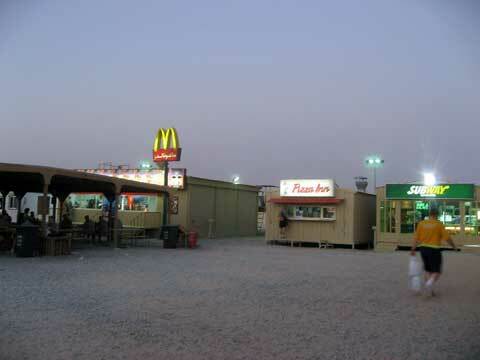 Although typically an air base, this is also home for about 10, 000 soldiers serving in the United States Army. Aircrafts found in this base include the Fairchild Republic A-10 Thunderbolt IIs, the Northrop Grumman B-2 Spirit bombers, the General Dynamics F-16 Fighting Falcons and the McDonnel Douglas F-15 Eagles. These aircraft support the soldiers who are at war with extremist Iraqis in Iraq. 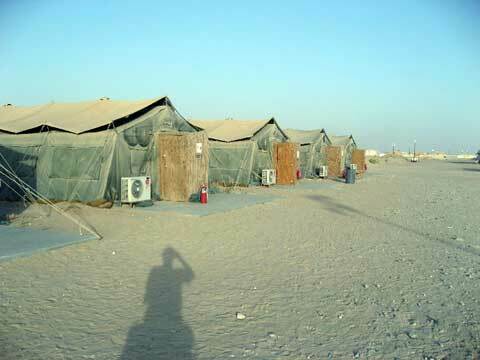 150 more bluesuiters are housed in Camp Virginia aside from the 10,000 Army’s V Corps’ finest found in the desert. Those fine guys on the ground are often supported by these bluesuiters, members of ASOC, by flying their aircrafts high above ground, ready to crash bombs when assistance is called for to ward off the enemy. These aircrafts hovering above ground, waiting for the signal from those on ground, was the edge that the American military had over the Iraqi extremist military. In Camp Virginia, the 27th MC was what provided movement management and transit visibility to those soldiers and equipment for air combat that belonged to COSCOM and Corps in the time of the Staging, Reception and the Onward Movement. All movement into Iraq and from it were controlled by the Battalion that stood prepared for anything on Iraqi Border when ground war was at its earliest beginnings. Serious business was done in Camp Virginia as this is different from all the other camps that had recreation for soldiers who missed home and hoped to have a bit of respite from the psychologies that war brought upon their shoulders.